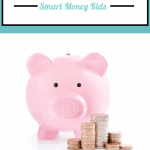 We all want to teach our kids about money but that can sometimes be very challenging. 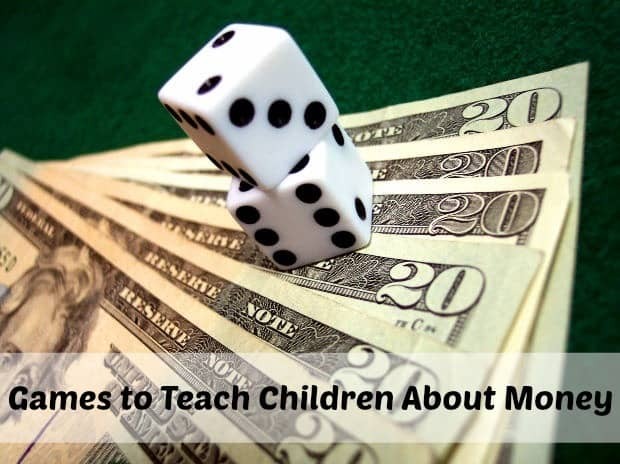 Have you ever thought about using games to teach your kids about money? 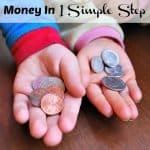 There are several games you can play with your children to teach them all about money. I love being able to teach a new life lesson while making it fun and interesting! 1. 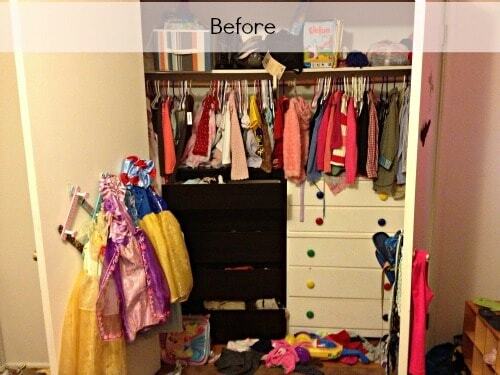 Money Magnets – You will often see ABC magnets on a parents refrigerator but what about money magnets? Take all the different coins and put a small magnet on the back of them. While your cooking dinner or making lunch, encourage your child to play with the money and try to remember which coins are which. 2. Sorting Money – Have a lot of change in the bottom of your purse? Gather up all the loose change you have from your purse or from around the house. Have your child sort the money into correct increments. This will get him or her used to the different types of money and amounts. You can also have your child count up each increment of money to tell you how many pennies, nickels dimes and quarters there are. 3. 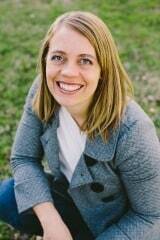 Start a Business – Teach your child about money by having them start a business. Kids can have a garage sale, lemonade stand or sale crafts. 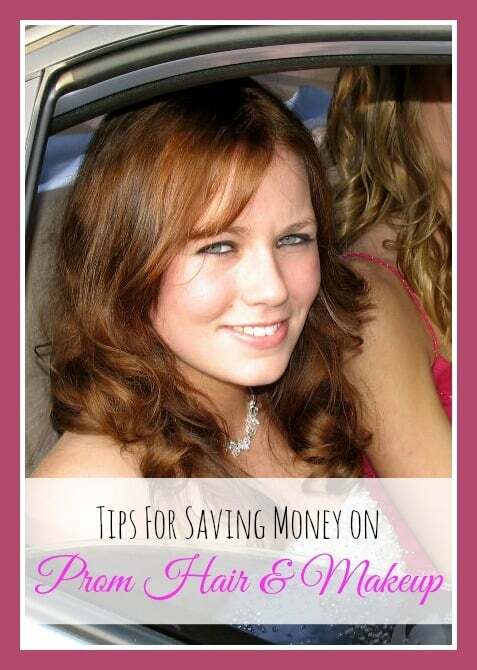 Your son or daughter will learn how to price out things, how to give change and how to save the money they have earned! 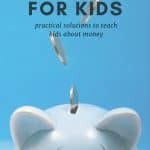 This is a great way to get your child learning about money. 4. Play Grocery Store – Playing grocery store is a great game to play with young children. 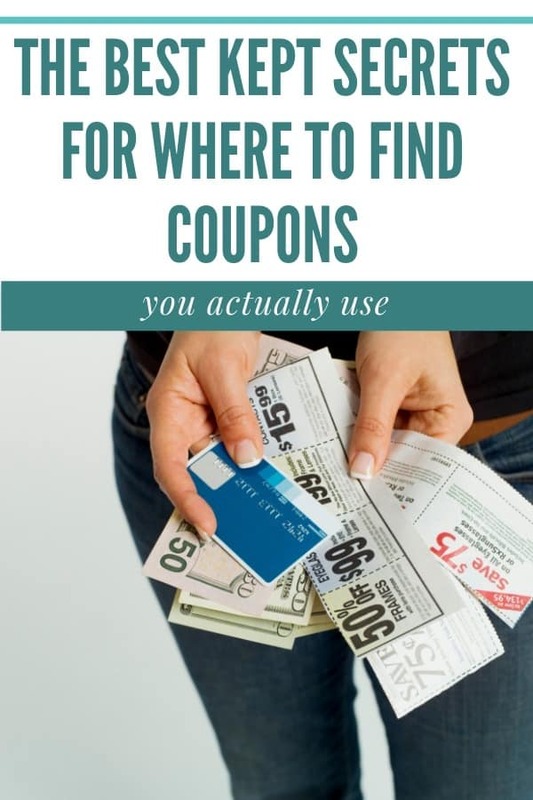 Gather up some money, pantry items and even coupons, then let the game begin! 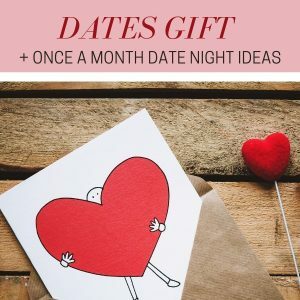 You can start the game off by setting out a box of cereal, tell your child the cereal costs $3 and then have him or her see if they have enough money or coupons to make their money go a little further. 5. Pay to Play – Give your child a set amount of money for the day or week. Anytime they want to play a video game or watch TV they have to pay. 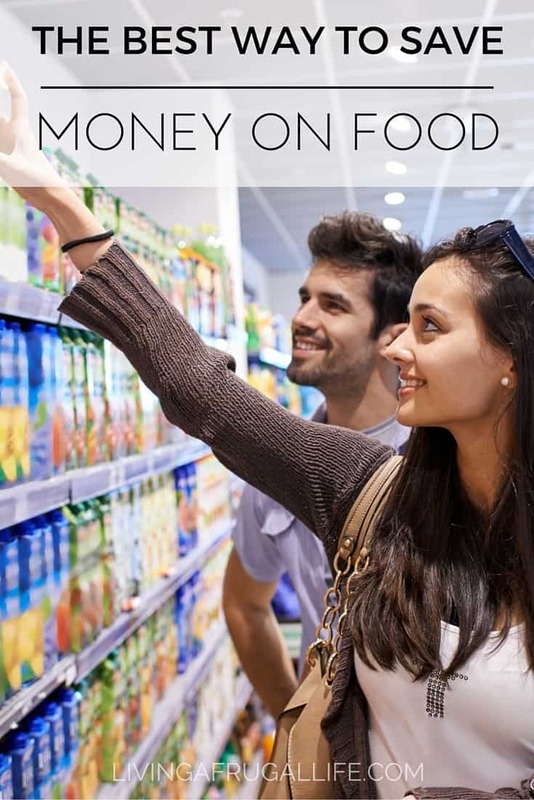 This will teach them how far their money goes and also help them make responsible spending choices. They might just end up choosing to read a book over spending a $1 on an hour of TV. What games do you play with your kids to teach them to manage their money?